AVAILABLE now through December 2019. Rarely available 1st level condo. Come live the Florida lifestyle. This 75-acre waterfront community has it all. Pelican Cove has 6 heated pools, 4 lighted tennis courts, fitness center, fishing pier, scenic trails, and 3 clubhouses. Close to Siesta Key Beach. 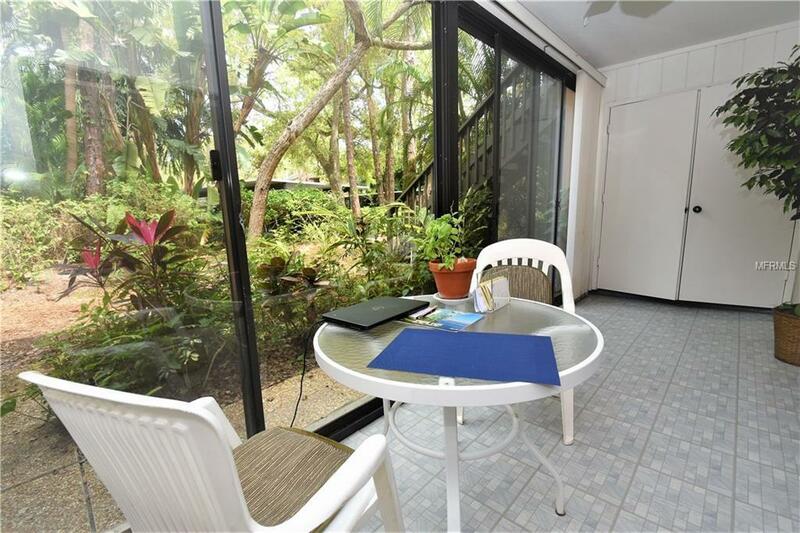 Easy access to Downtown Sarasota. One closet in guest bedroom belongs to Owner-not accessible to Tenant.